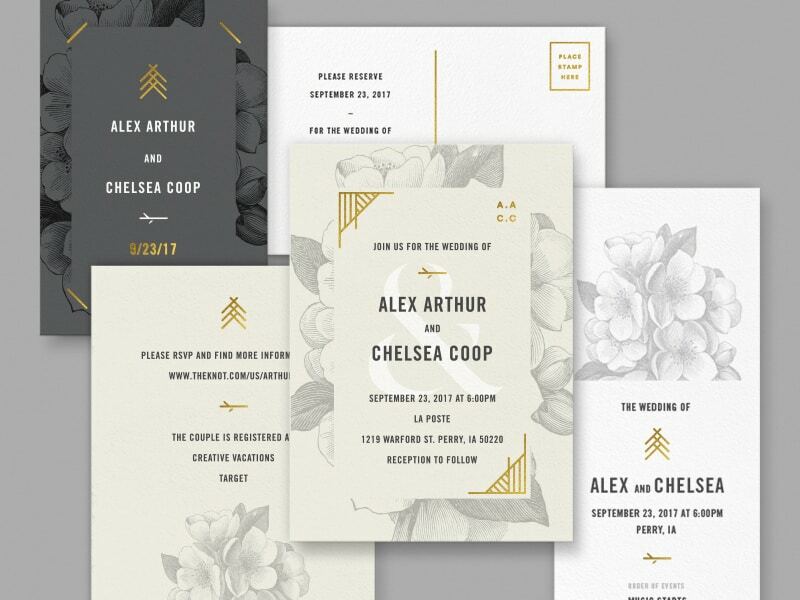 If you are currently planning your wedding, like myself, or if you’re a designer looking for gorgeous Wedding Invitation Designs, this article will come in handy. The wedding is one of the most important events in a couple’s life. After the boyfriend pops the question, the couple begins planning the wedding of their dreams. Ok, maybe the fiancee’s dream wedding, men don’t always care. There are so many details you have to take into consideration when planning a wedding! Depending on the culture you come from, these details may vary. But there are common important things, regardless the culture. These will make every wedding unique if chosen with care. The bride’s dress, the groom’s suit, the venue, the flower arrangements, the food, the photographers, the videographers, the wedding bands, and invitations are just some of the most important factors that contribute to the wedding of your dreams. Why are the invitations on our list? First of all, because your guests will make a first impression of your wedding based on them. We might as well call them the business cards of your wedding. Your friends and family will find out where, when, and sometimes how the wedding is going to take place. It is very important to take into consideration the following aspects when choosing your wedding invitation design: the style of your wedding, the theme, the colors, and, of course, your budget. 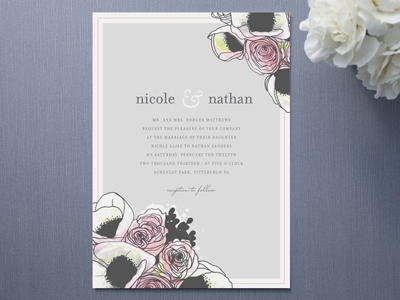 If your wedding is going to be glamorous, flowery invitation designs may not be the best option for you. 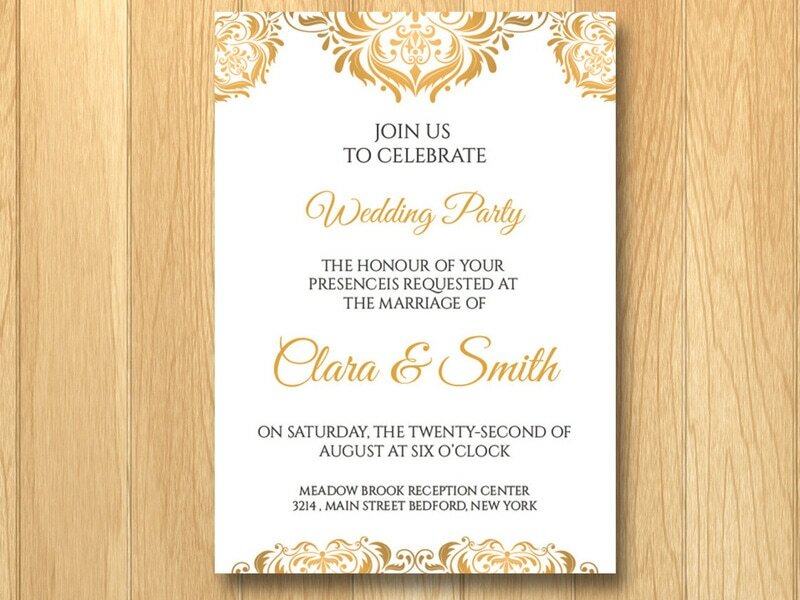 Pearly white, gold, silver or sparkly invitations would make a better choice. 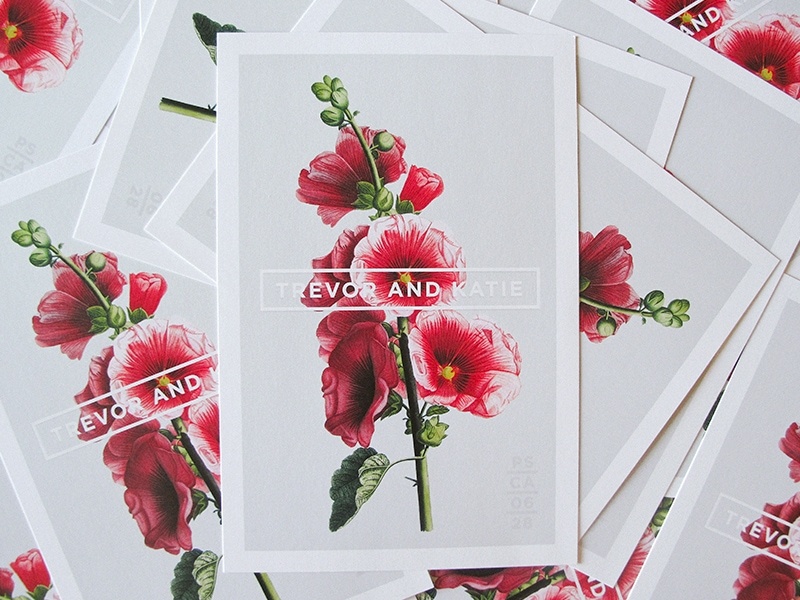 For a boho wedding, on another hand, flowery invitation designs would make a better fit. Secondly, in some cultures, if you forget to give one of your friends an invitation, they simply won’t show up at the wedding. So make sure you don’t miss anybody on the list. 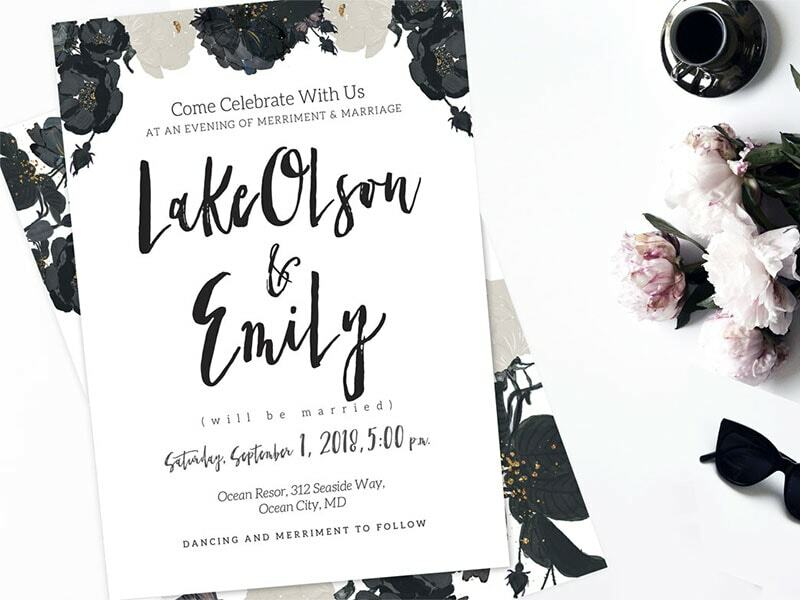 While some people prefer to design their own unique wedding invitation, there are many others who would rather not reinvent the wheel. Let’s take a look together at these gorgeous wedding invitation designs, and why not, get inspired for your wedding. 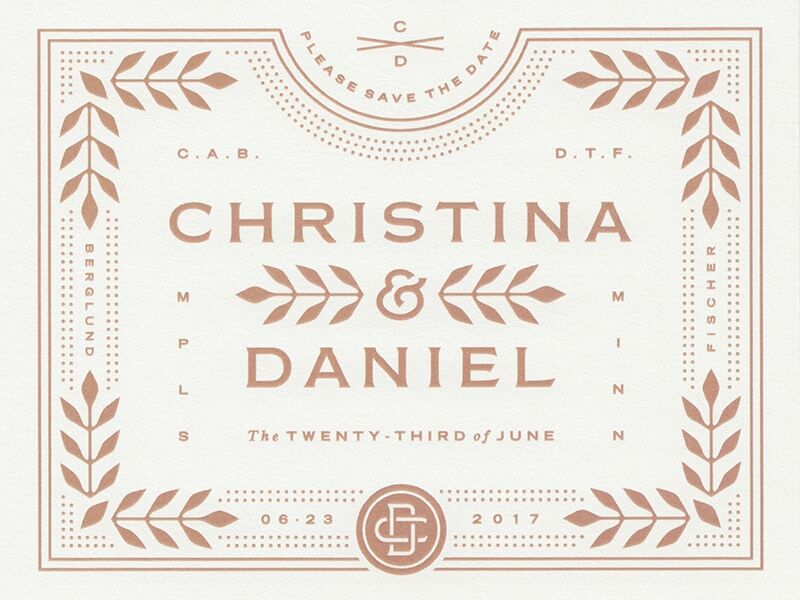 Check out these amazing 23 Wedding Invitation Designs! 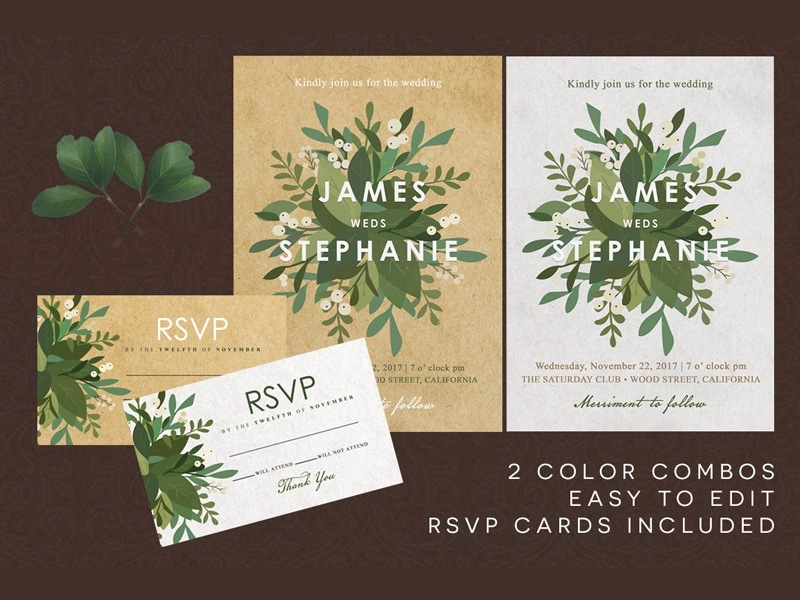 This gorgeous invitation is a great choice for people who prefer simplicity. Needless to say, this invitation is an eye-catcher with style. 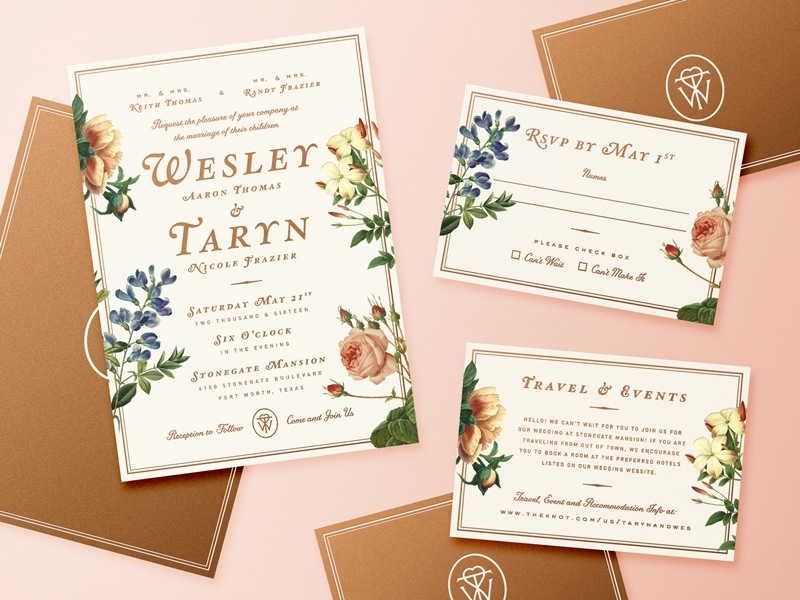 Perfect for a boho wedding, this invitation combines fonts, colors, and flowers in a stunning way. 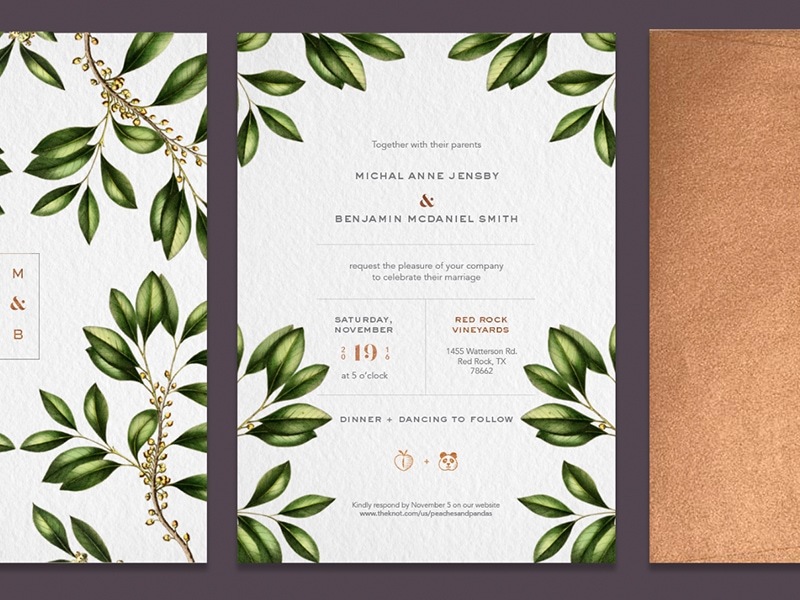 This elegant wedding invitation design is perfect for a glam wedding with a rustic twist. 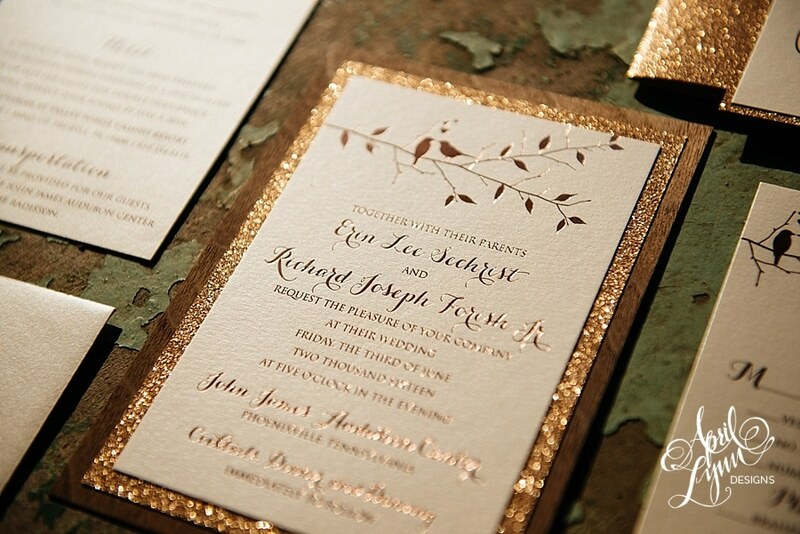 The brown wood texture and the gold glitter sets some high standards for your wedding. 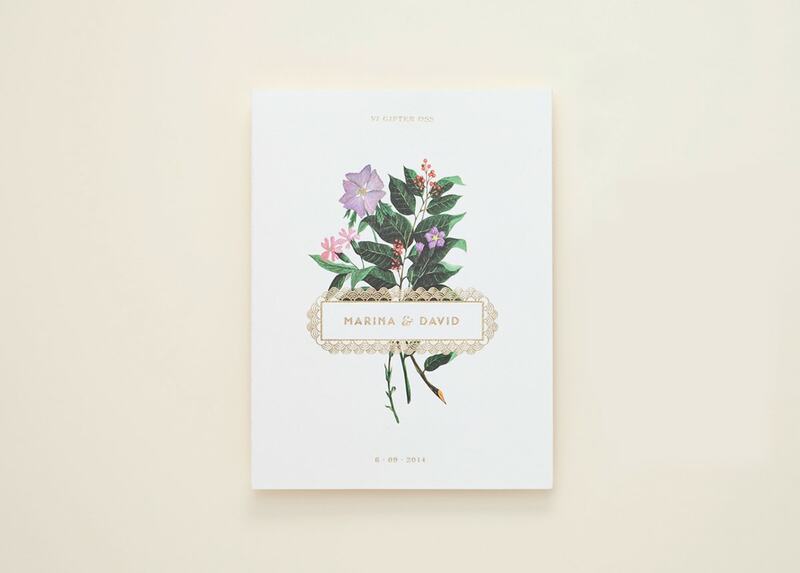 The first word that comes to my mind when I see this invitation is “home.” If you plan to have a small wedding with your closest friends and family, this indie invitation is for you. 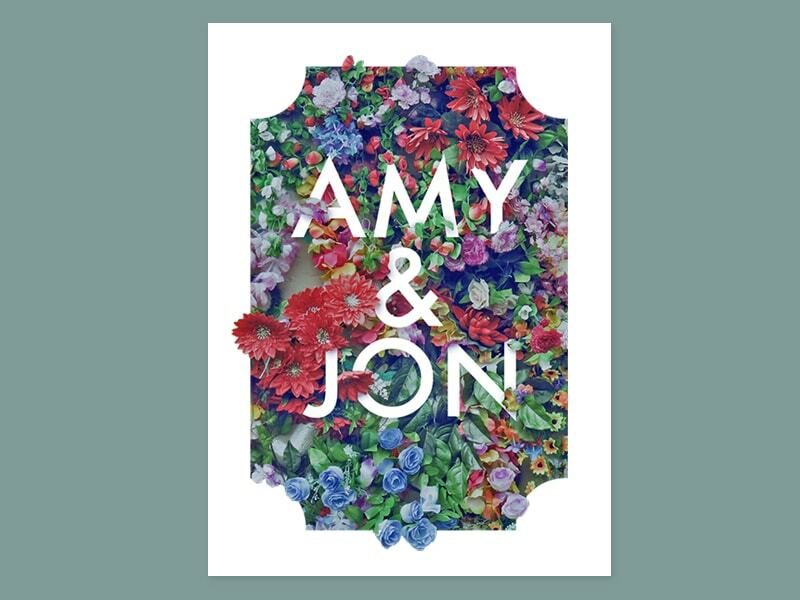 This amazing mono-color invitation is for a wedding with personality. So if you plan an outside wedding in the forest or near a lake, this is invitation would compliment your wedding perfectly. 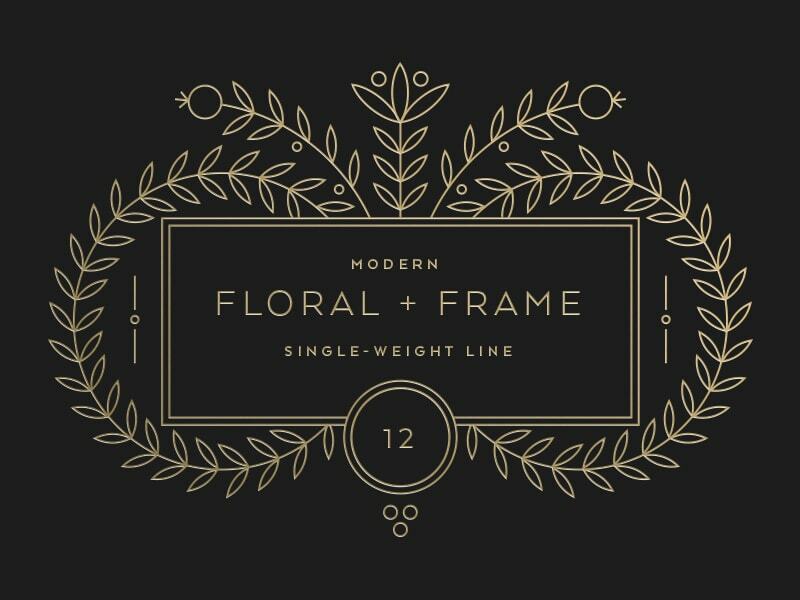 This minimalist wedding invitation would make a great fit for a modern, youthful wedding. This wedding invitation reminds me of flower crowns. The beautiful combination of colors would make a great accessory for your wedding. I always loved wildflowers at a wedding. There’s no better way you can express your wild, crazy love than through a sea of wildflowers. 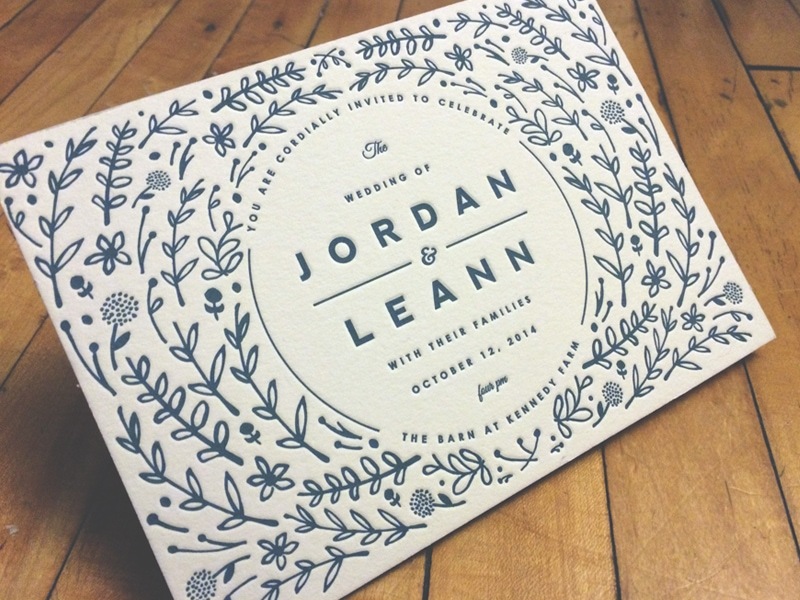 The hand-drawn flowers on this wedding invitation are so beautiful! They tell the story of a peaceful, outside wedding, decorated with lots and lots of roses and anemones. The bride’s and groom’s silhouettes on this wedding invitation are different from any other invitation in this style I’ve ever seen. Combined with the side details, it is perfect for a wedding in the fall. Add a small lavender bouquet tied with a brown string and you’ll have a unique, perfumed wedding invitation. 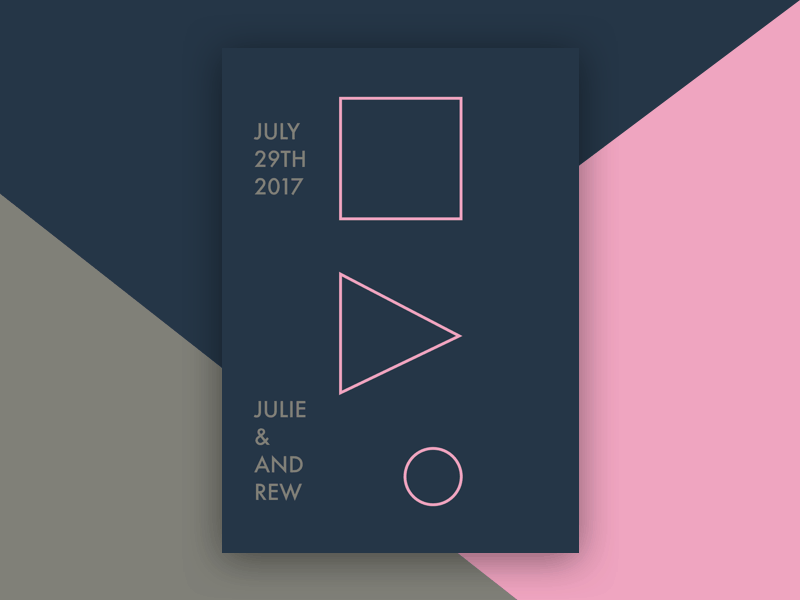 This minimalist wedding invitation is clearly not for everybody but it will definitely intrigue your guests. I personally love it! A fun and unique way of informing your friends about the journey you’re about to take on with your future spouse. Are you a couple who loves going on trips in nature and being surrounded by greenery? 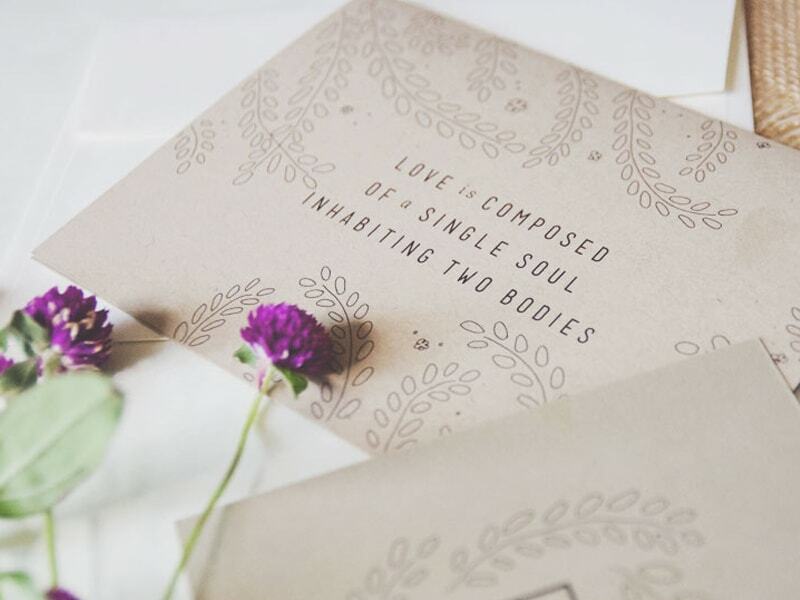 Why not express the things you have in common through a wedding invitation like this one? This Oriental themed invitation is so inspiring. 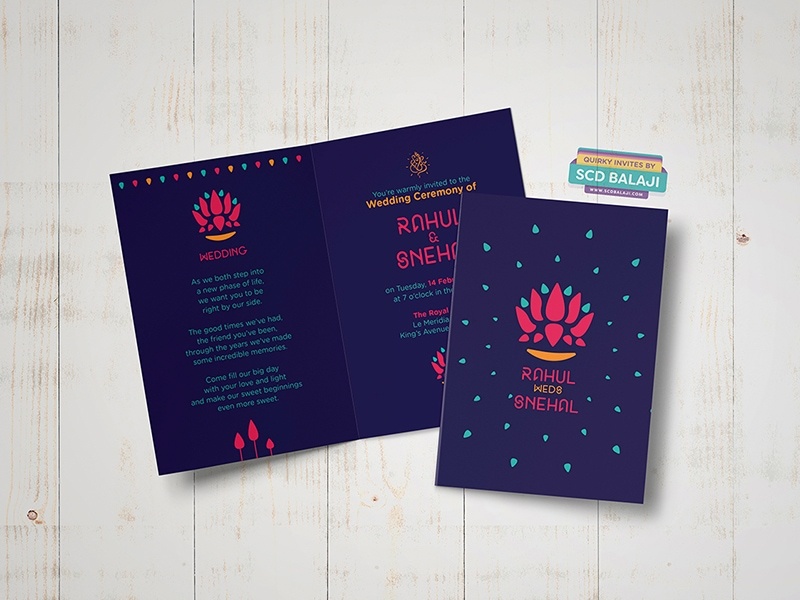 You don’t have to live in Asia to invite people to your wedding with a colorful and full of life invitation. “I wanted to create a suite for the ultimate modern couple that is looking for something really different from the traditional invitations available,” says the designer. Elegance. Glam. Luxury. This wedding invitation tells so much about the way your guests have to clean up for your wedding. 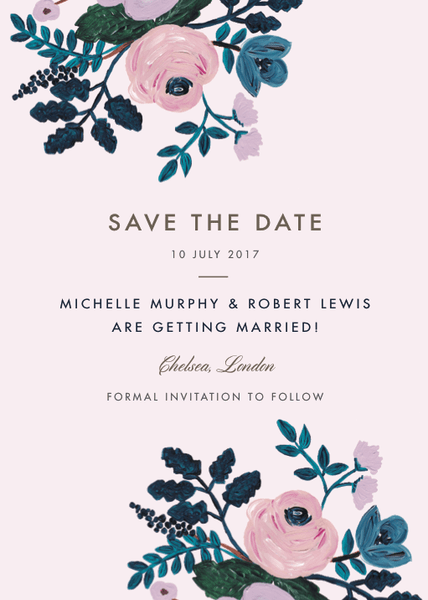 Delicate flowers with a touch of lace pattern make another invitation perfect for a boho wedding. So fresh, so clean! A Mediterranean look for a stylish wedding. I must admit it, I never thought black is a good color for a wedding, but this wedding invitation is lit! 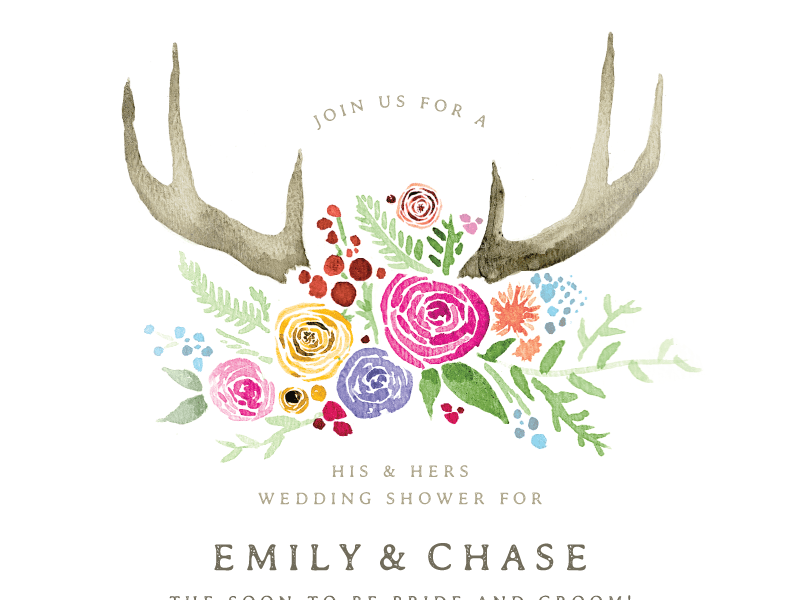 This hand-painted watercolor boho wedding invitation looks just right for an outside reception in the forest. I tried to find a style for this wedding invitation, but I couldn’t decide upon only a single one. 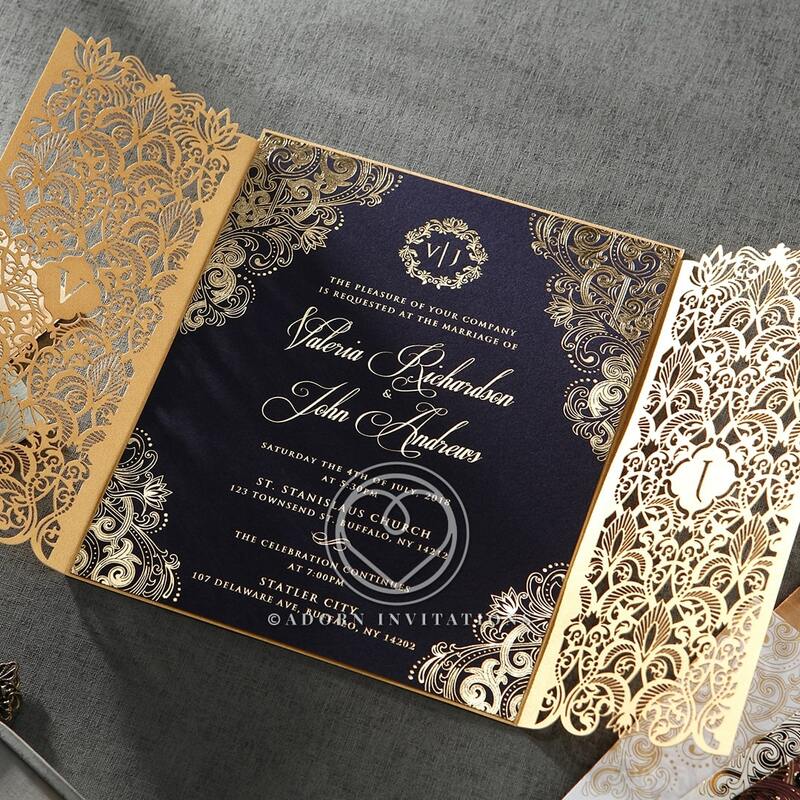 Weather you have a glam, traditional, or boho wedding, this gorgeous wedding invitation is a perfect fit. This is my favorite of all. The gorgeous flowers and colors are such a feast for the eyes! 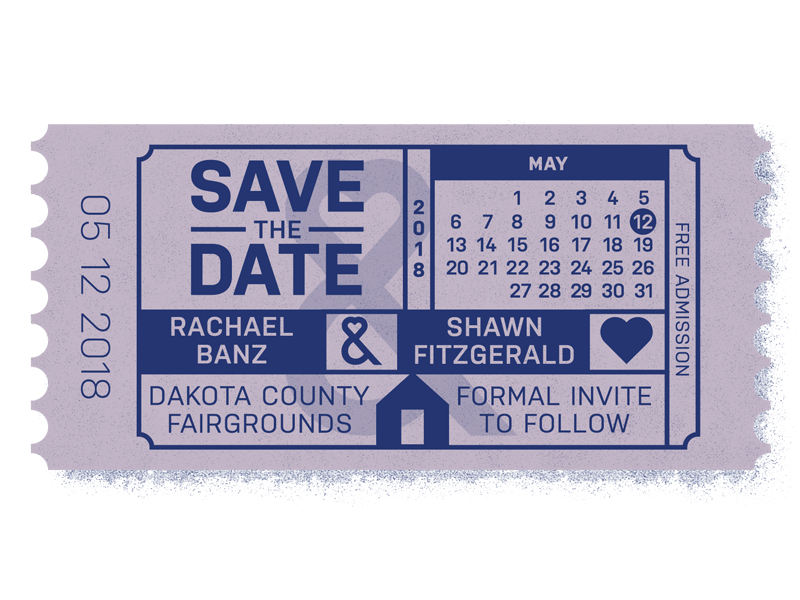 Did you like these wedding invitation designs? Let us know in the comment section below. Also, make sure you keep updated with our daily inspirational designs!